R&B diva Omawumi took her music to unprecedented heights with the January release of ‘If You Ask Me (Na Who I Go Ask)’, the Cobhams Asuquo-produced first single from her upcoming sophomore album. The song’s catchy jazz rhythms and the poignant message which Omawumi’s powerful voice so effortlessly delivers have made ‘If You Ask Me’ a massive radio hit. Directed by cinematography maestro Clarence Peters, the accompanying music video of the single has racked up over 15,500 hits on YouTube. As the momentum builds up towards the release of her highly anticipated second studio album, Omawumi offers a preview of what is to come with yet another single, ’I Go Go’. This song is a reggae/soul infusion whose lyrics capture the pain ofunrequited love. 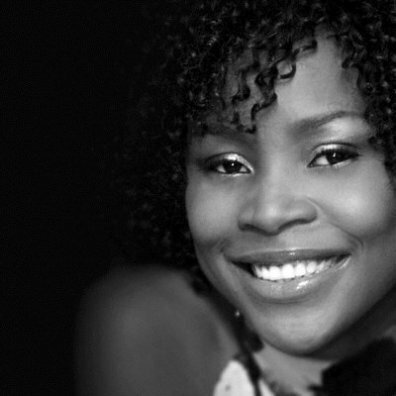 Fans and music critics alike will undoubtedly be moved by Omawumi’s unrestrained emotive vocals and empathize with the wounded character she plays in this potential classic.